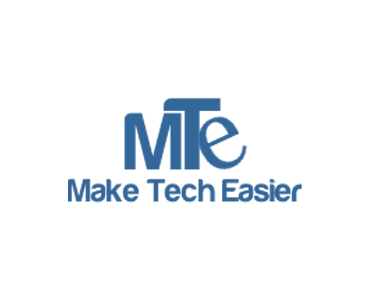 Make Tech Easier is a technology blog that provides free technology news, tutorials, reviews, tips, and lifehacking tricks. Its readers are mainly computer enthusiasts, bloggers, IT professionals, and tech-savy consumer..
Make Tech Easier has a reputable standing in the search engine. More than 65% of the traffic comes from organic search and most of our contents are found in the first page of the search result. Description: This is a unique opportunity on our site to receive a sponsored review about your tech-related product or service. Requirements: The product or service must be very relevant to the Make Tech Easier community as we only review products that we love. Please provide enough information about your company, product or service and any pictures or links you would like to include.